If you somehow missed all the Mother’s Day card shop displays reminding you of the date (Sunday 6th March FYI) we’ll take a bet you forgot to buy mum a gift. If so, you may think your best option now is a wilting bunch of supermarket roses. Not so fast! 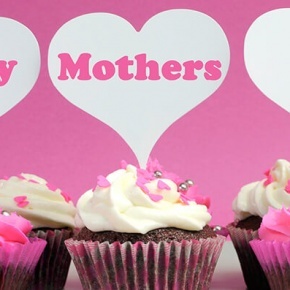 Make mum’s day not with a flower, but with flour!